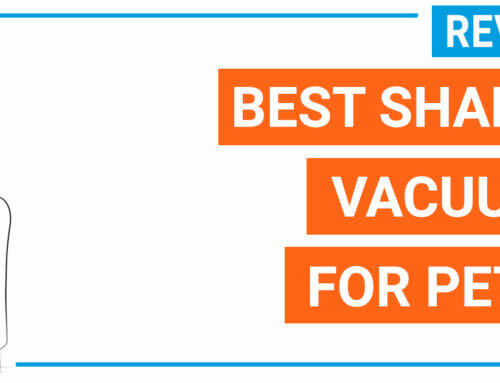 Here is the definitive guide to finding the most suitable vacuum cleaning machine for your needs. Instead of reading reviews of each model, we have analyzed over 100+ models to short-list the best one that you can grab while still saving the money power. If you are about to find an efficient unit for multiple task cleaning, then you should look for an upright corded full-size model. A corded unit will give you more power and plenty of using time than a cordless unit and you do not have to wait for the machine to be recharged (which can take up to 4-5 hours). 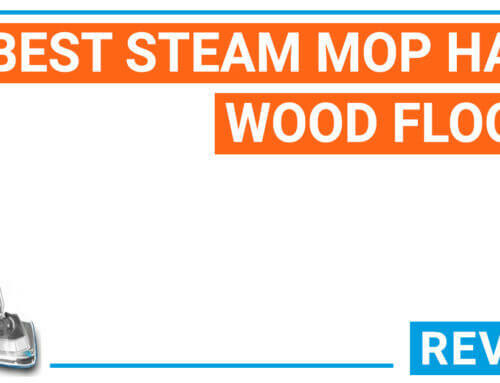 So that you can clean multiple floor types without losing the suction power. Another important factor you should look for is the warranty time. In 2019 most of the best-rated unit will have a longer warranty time up to 5 years. 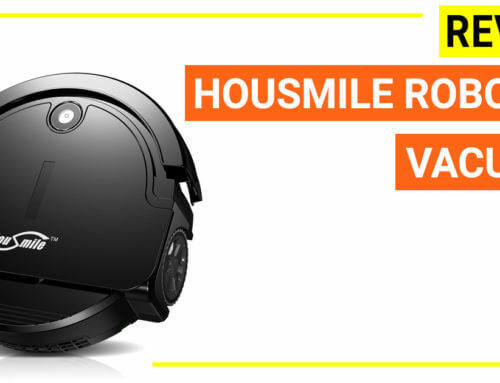 A model with these features will allow you to conveniently clean the home with robust performance on various surfaces. 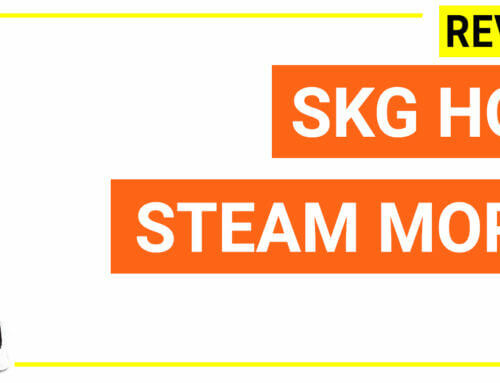 These models are newly developed which meet all of the standards for whole-home cleaning. 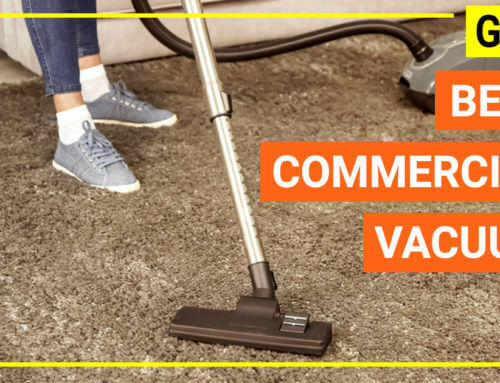 A cordless vacuum cleaner will give you more flexibility because it is extremely lightweight and you can bring it anywhere because it has no cord that limits your moving. 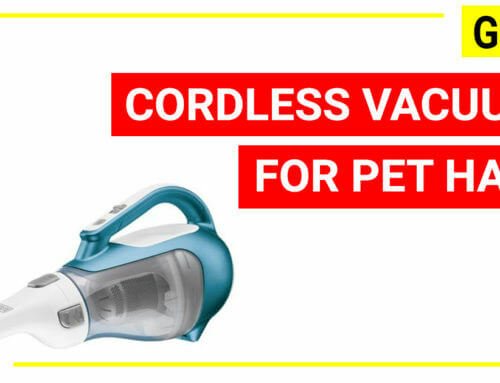 Cordless vacuum cleaners nowadays have a longer run time than old models and some models even allow you to vacuum for over 80 minutes per charge. For instance, Shark ION F80 (Shark most recent cordless stick) give you a plenty of 80 minutes run-time. Suction power and long run time are two most critical factors of a cordless unit. While most of the recent models use Li-ion battery (meaning that they might deliver the equal amount of run time or power), some units have a longer run time and better suction level (due to motor construction and air system). Besides, as it is a cordless unit, you should choose the version with lighter weight to prevent wrist pain when using as a handheld model for a long time. 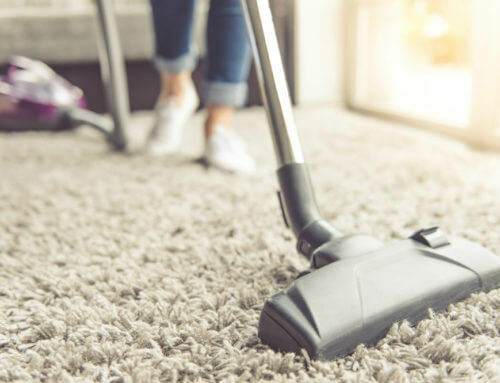 Thick and deep pile carpets are very difficult to vacuum by using a casual vacuum cleaner because the ground-in dirt and embedded pet hairs will be not able to lift-up and removed. Brushroll must have the adjustable height feature or shut off feature. 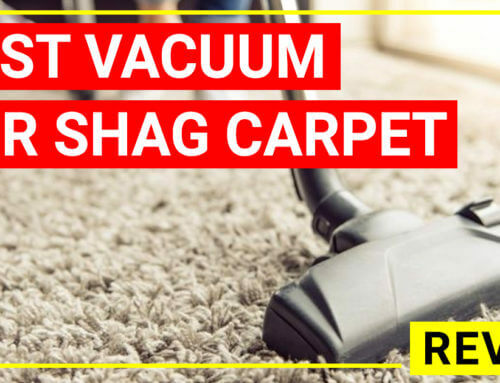 Apart from these additional features, the vacuum should also have standard features to the best models for whole-home cleaning. Pets are great companions. Having a pet at home means you have to care more about their daily shed hair, pet food messes, and stains. HEPA filtration: A pet vacuum must have HEPA filter to keep the allergen and dead skin inside the machine. Some models combine the HEPA filter with a completed seal air system to give more 10X than a standard HEPA. Besides, if you want to reduce the smell then there are some units having an odor management filter or a charcoal filter, to prevent the bad smell of the dust and pet hair. 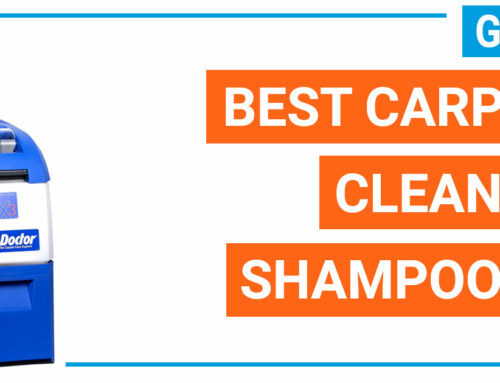 Tangle-free brush design is also another important feature to prevent the pet hair getting clogged to the brush roll. Motorized brush head is a great value. This hand tool allows you to pick up pet hair on the couch, upholstery easier than a standard tool or a combination tool. 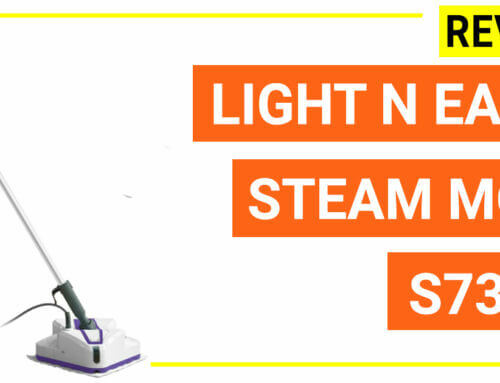 A silent (noiseless) vacuum cleaner is a great value especially for the home with seniors. 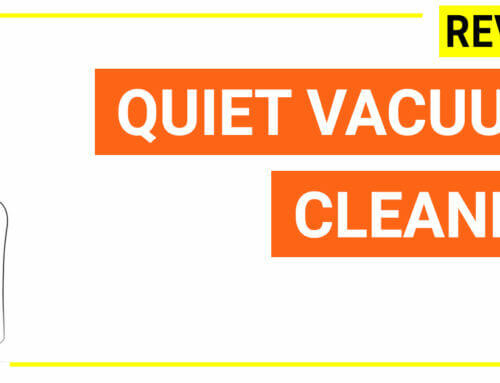 When a vacuum cleaner has a well-constructed noise insulator, it will make you more comfortable when cleaning home. A common vacuum cleaner will create the noise level up to 90-100 dB while a low noise model only creates the noise about 60 dB. 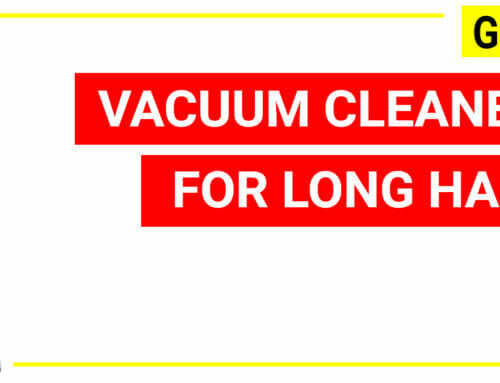 A lightweight vacuum cleaner is also one of the most common findings. To make sure a vacuum unit is a lightweight or heavyweight, should compare the model with other models with similar functions and cleaning performance. Shark Navigator 356E 13.7 lbs – lightweight and XL dust bin up to 2.2 Gallons (you might love the Shark Navigator NV350 only 12.5 lbs, 1.2 dry quart dust bin). Here is the short-list of best models for you to have a quick look-up. Other highlighting benefits such as bright Led lights on both floor nozzle and handle, fingertips control, lightweight (15 lbs. ), long cord (30 ft.) a lot of premium tools and has up to 7-year warranty. Shark Apex Duoclean AX951 delivers the most advanced features of an upright vacuum cleaner that you might find on the market. It has been optimized for not only efficient cleaning on multiple floor type but to reach a higher level of convenience and ergonomic value. This unit downside is that it is a bit pricey. 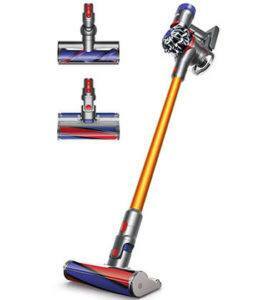 Strongest suction power– this unit is claimed to be the upright vacuum cleaner with the strongest suction at the cleaner head (from Dyson). It gives a massive suction up to 275 AW. HEPA filtration – this model is certified as the asthma friendly unit by Asthma and Allergy Foundation of America. Work efficiently on high pile carpets and designed for the home with long hair – the Dyson Animal 2 has a tangle-free turbine tool allows you to pick up long hair without being tangled. 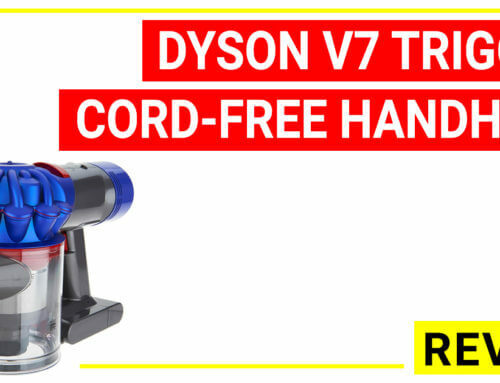 Dyson Animal 2 is a great option if you are a Dyson fan. The model has strongest suction and efficient on multiple floor types. The tangle-free turbine tool is a nice additional attachment so you can clean high pile, plush or shaggy and pick up pet hair easily. On the downside, it is a bit tricky to clean the corner with the floor brush because the ball is big. To pick up the dust from edge and corner you should use hand tool instead. 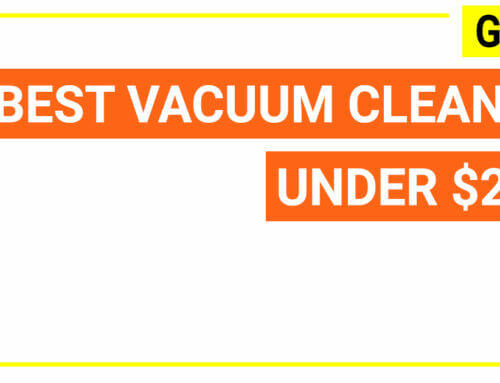 Dyson V8 absolute is the Number 1 best cordless vacuum cleaner for ultimate performance. 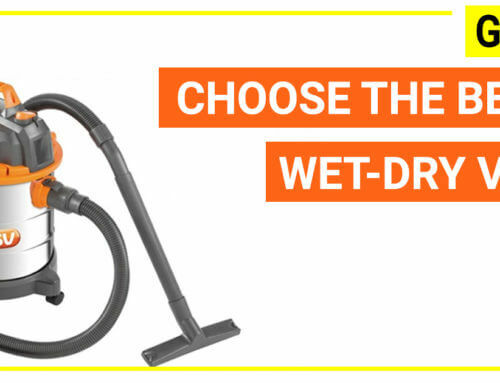 Apart from impressive cleaning results (strong suction power, long run time up to 40 minutes), the model excels others by its lighter weight (only 5.8 lbs.) and it is the rare unit that has HEPA filtration (also certified by Asthma and Allergy Foundation of America. 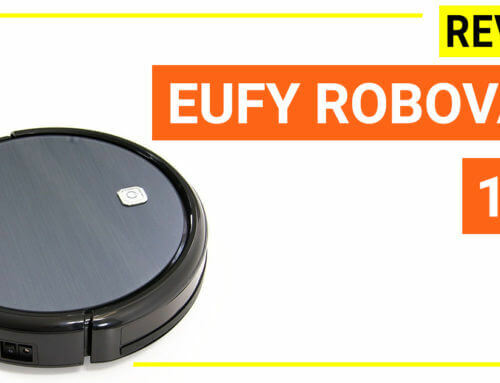 Multi-surface cleaning, lightweight, big dust bin, easy to empty dust bin, smooth swivel head, additional soft roller and 5-year warranty. 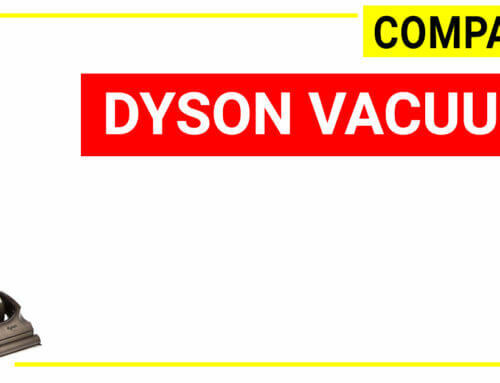 No matter what is your cleaning tasks, the Dyson V8 cordless will serve you perfectly. 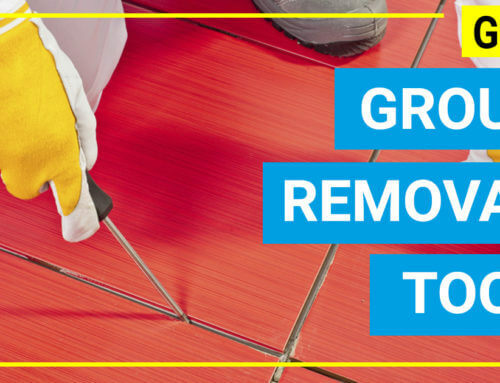 It works extremely well not only when using a handheld unit but also when used on floors. The unit can run for 40 minutes which is the longest run time of a cordless model you can find. 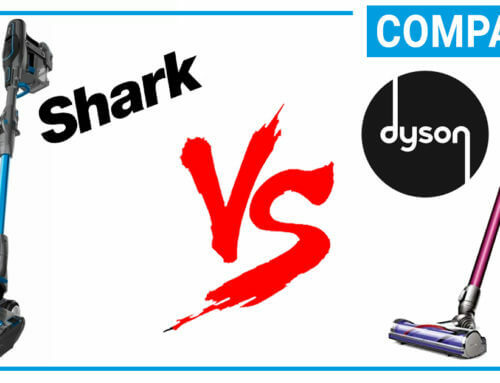 Shark Ionflex Duoclean cordless offers similar performance to Dyson V8 cordless vacuum cleaner. 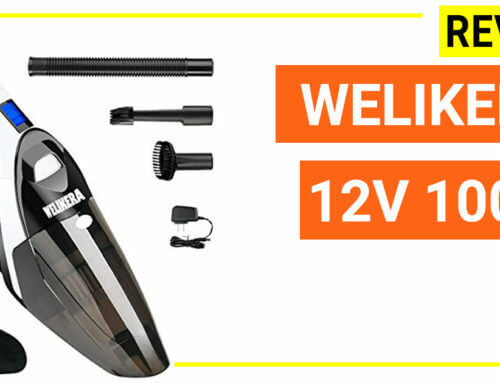 This unit has the Shark most advanced brush head design (Duoclean brush head- a combination of a bristle and a soft roller) for maximal hair pick up efficiency. Other great features of Shark Ionflex cordless unit are led lights on nozzles, lots of tools, strong suction power, ergonomic design and long warranty time (5 years). 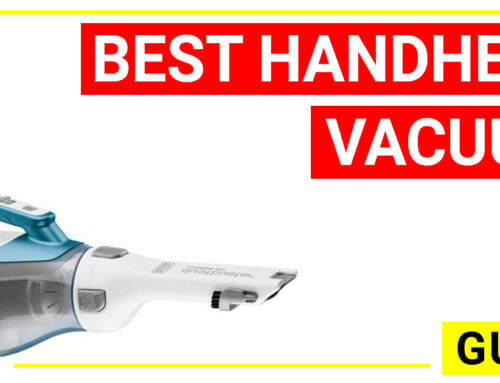 Shark IONflex Duoclean can be an option to replace Dyson V8 if you are looking for a cordless unit for whole-home cleaning. The unit can deliver similar performance however it is a bit weighty (8.7 lbs) therefore if you are having wrist pain, it is recommended that you should notice the machine weight if it is ok for you. Miele C3 complete the best rated canister unit which has the strongest suction power (12 amps motor, creating an airflow up to 158 CFM which is more than any canister model on the market), adjustable suction level from bare floor to deep pile carpet, a combination of charcoal filter and HEPA filtration for keeping allergens and bad odors, great dust bin volume, long warranty time (7 years) and a lot of premium tools. 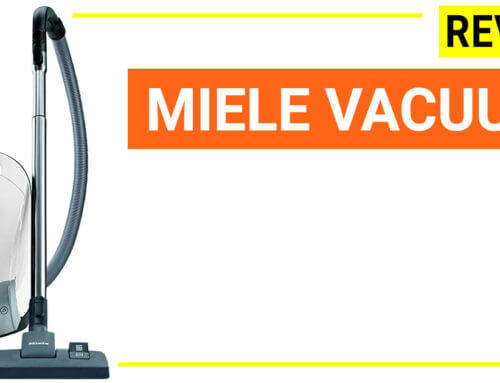 Miele C3 complete is a renown German machine. The model is highly recommended if you are finding a commercial grade canister unit for whole floor cleaning. The unit performs well on many floor surfaces from low pile carpet, rugs, hard floors, tiles, stairs, upholstery, ceiling, curtain. 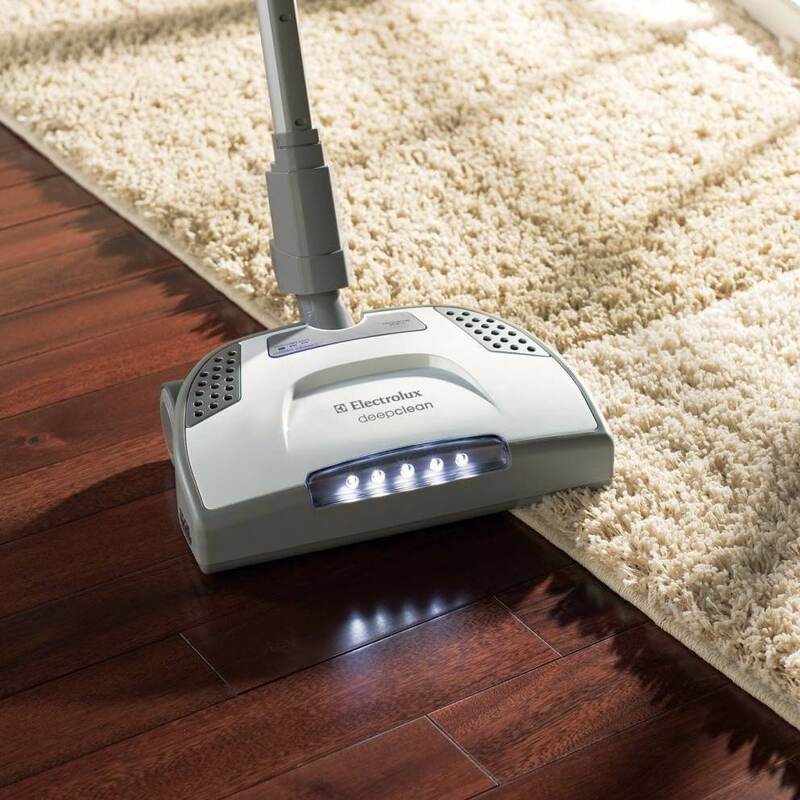 The only downside is that it is not optimized for cleaning high pile carpet therefore in case you love a canister version to be able to clean high pile carpet, an additional brush should be purchased separately. 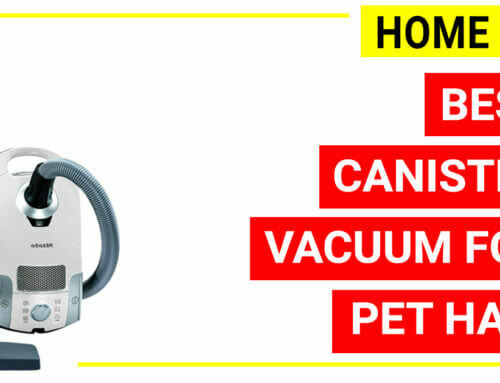 Hoover REACT series is Hoover most advanced vacuum cleaner series, which has come in all design (cordless, corded, full-size, pet owner design…) The Hoover REACT series can be a nice option if you are looking for a low budget unit while still having the most advanced technologies. 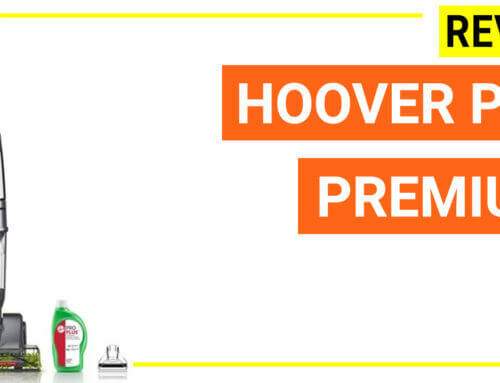 Hoover REACT series offers an alternative to the best vacuum cleaners at a low price. 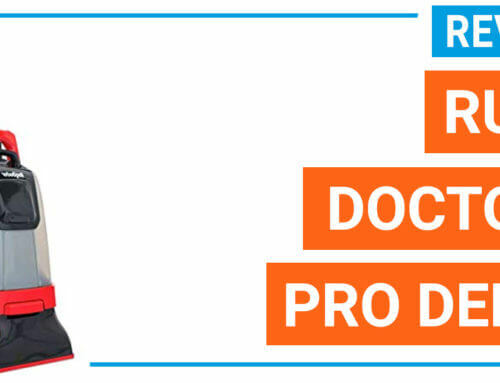 These models have some great features comparable to top leading brands but as they are low-priced units, the performance and ergonomic value are compromising. Shark NV356E cab be proud itself to be the most popular choice on the market, peaking at nearly ten thousand positive feedback for its great performance and low price. The unit has all of the required benefits you will love when seeking a corded upright unit. 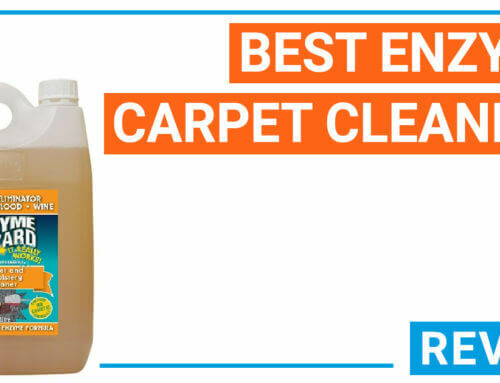 Impressive cleaning performance – for all for types from tiles to the high plush carpet. This model is the best unit that is ready to grab if you need an all in one model with inexpensive price. The only downside (not related to the performance) is that the brush head width is about 11’’ while a casual unit is 12’’, otherwise it is a perfect solution for any home. 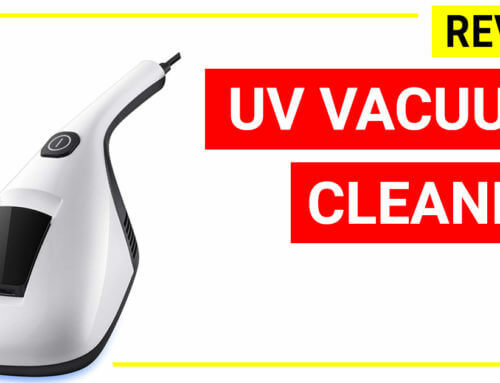 Bissell Cleanview 9595A is an upright vacuum cleaner under 100 range that works. 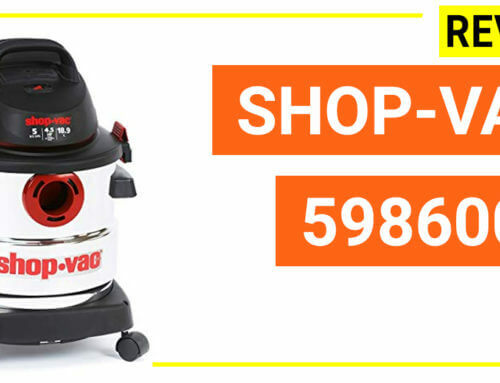 This unit is a nice option if you need a vacuum cleaner for tiles, bare floors and some above surfaces like upholstery, furniture without the need of fancy benefits like great filtration or cleaning carpets, rugs. 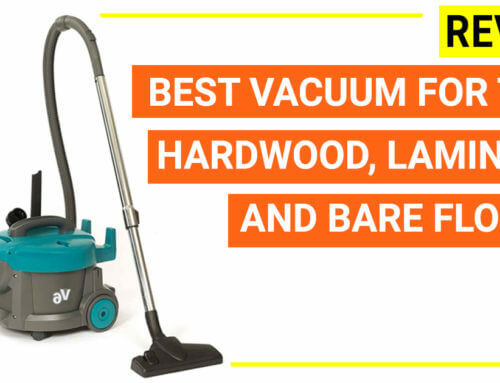 With over ten thousands feedback, it stands as one of the best upright vacuum cleaners for the money. Brush design rotates down into carpet to clean more on the initial pass. 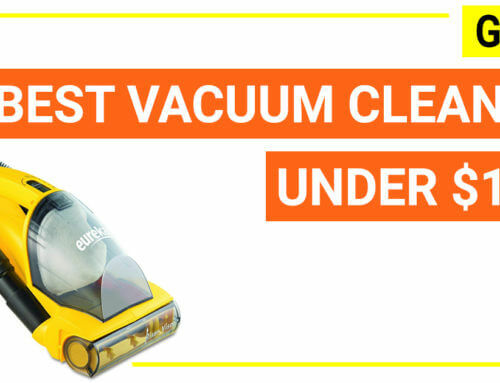 Here is the definitive guide to finding the most suitable vacuum cleaning machine for your needs. Instead of reading reviews of each model, we have analyzed over 100+ models to short-list the best one that you can grab while still saving the money power.